Our selection of original gifts will make a special and lasting impression. 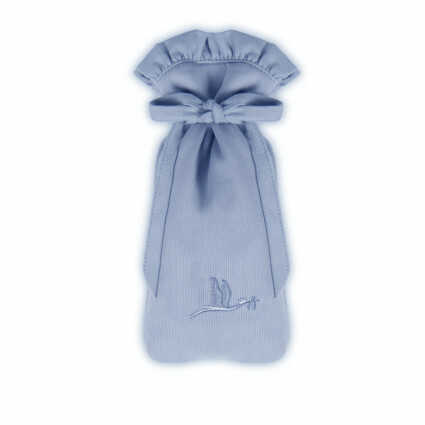 We have a selection of original gifts to record baby’s special moments. 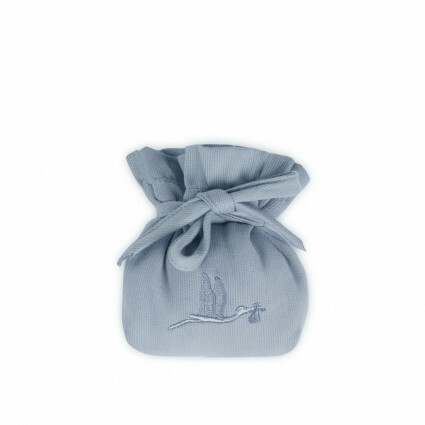 Here you will find both the most practical, friendly and original gifts. Delivery in 24-72 hours in South Africa depending on your location. Cute and casual, this lovely onesie is perfect to go for a stroll with Mum and Dad. Whether for the weekend or during the week, the little ones will look lovely in this pretty onesie. 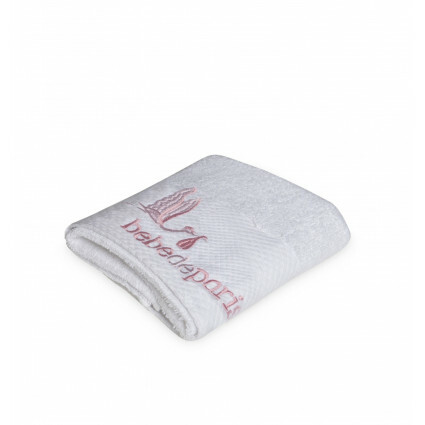 After a calming bath, keep the baby warm and dry with this beautiful white embroidered 2-towel set. Baby bath set. 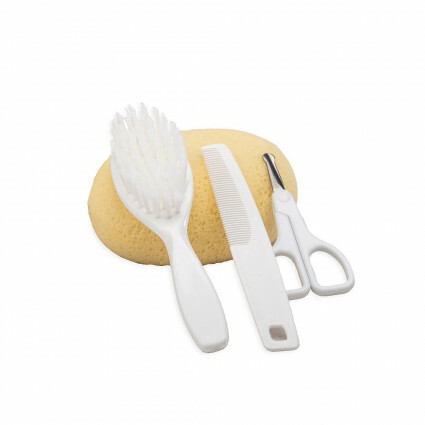 Combine the bath set with any of our other products to make an ideal gift for the baby. Basics that can not miss in the bottom of baby's wardrobe like this practical set of shirt and pants. Complete your baby basket with this set! 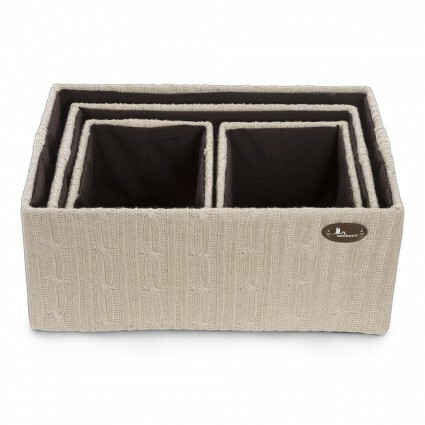 Add an elegant touch and keep your baby's room organised with this beautiful set of baskets lined in wool. See description below. 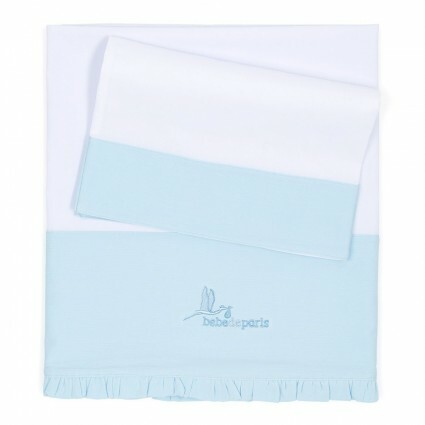 Luxurious Baby Gifts for Newborns At Bebe de Paris, our selection of adorable, must-have baby gifts for newborns will set the tone for any baby shower. Buying baby gifts online will allow you to save time, while you will not be skimping on the quality of the gift you will give to your expectant mum friend or family member. When you first get that invitation to a baby shower, you might be at a loss as to what to give. You don’t want to end up giving the same gifts as everyone else, but at the same time, when scouring the malls and shops, it’s hard to find anything truly unique. But a selection of unique and beautiful baby gifts is just a click away when you turn to the online world to find that perfect gift. 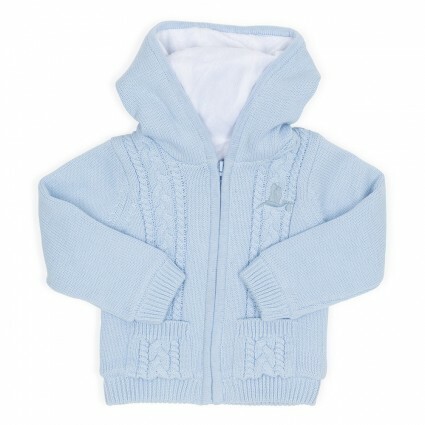 Baby shopping online minimises the hassle of finding gifts because every baby gift you could imagine is right there. Select the gift, make your payment, organise the delivery and then wait a few days before receiving your order. It’s a simple, easy way to shop and you don’t even have to leave your house. 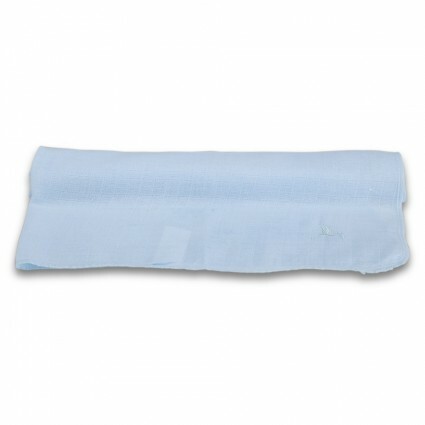 Shopping online is also a great way to get baby gift ideas. If you are unsure about what is out there, the best place to start your search is on the web. 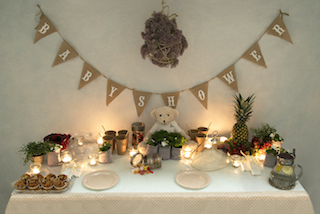 There are loads of great baby shower gift ideas out there and they won’t break the bank. Celebrating the arrival of the young one is meant to be a special occasion and one celebrated with gift giving and a memorable baby shower. Our baby gifts for South Africa based clients offer a superb selection of the best single gifts as well as gorgeous baby hampers. 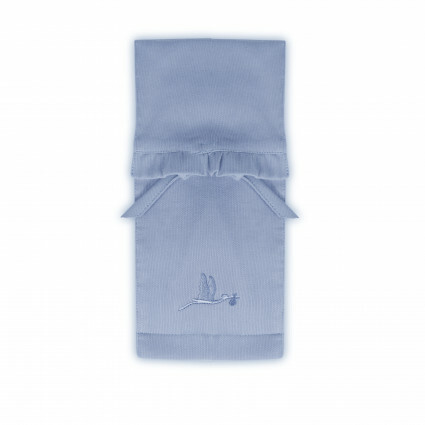 Our gifts are perfect for newborns and for older babies, allowing you to buy the perfect gift. 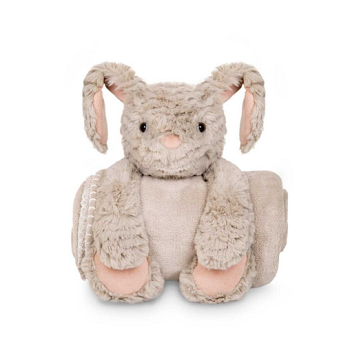 The adorable, soft touch gifts available from Bebe de Paris are the kinds of baby gifts which can be lovingly treasured forever. Each gift can become a keepsake, which the child can keep forever. Finding the best baby gifts can be a challenge, even if you have been to numerous baby showers in the past. In our shop, we make finding that amazing baby gift a simple task. You have found the best place to purchase baby gifts online in South Africa. We have a great, diverse selection of popular baby shower gifts, including hampers which you can have personalised. 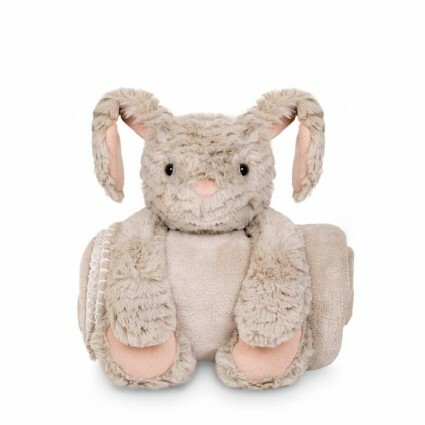 In our online store, you will find teethers, footprint baby gift keepsakes, plush toys (including teddy bears, rabbits, elephants and sheep), hat, mitten and bootie sets, adorable dungarees, dish sets, soft cotton bibs, clothing of all kinds, blankets, bottles, bathrooms and so much more. The options are almost endless. 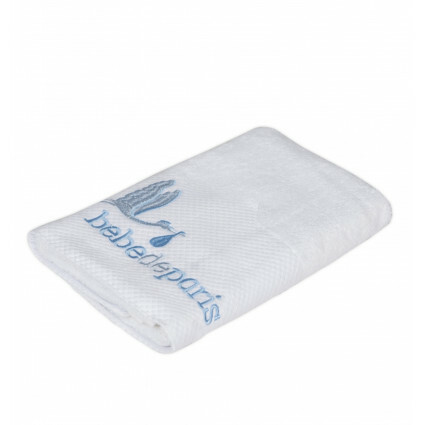 We stock everything baby related and each product is high-quality and safe. 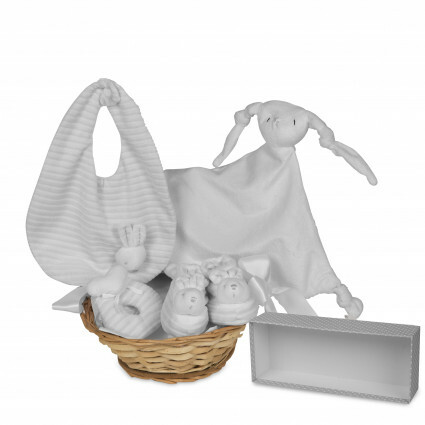 When choosing a baby gift hamper, you will have the option of choosing a hamper for twins as well as purpose-specific gift hampers. 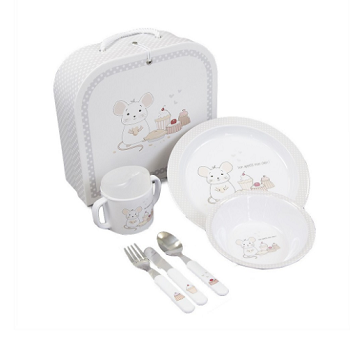 Some of the interesting hampers you can buy include the bath time hamper with an array of goodies, tableware gift baskets, picnic hampers and cute dungaree sets. 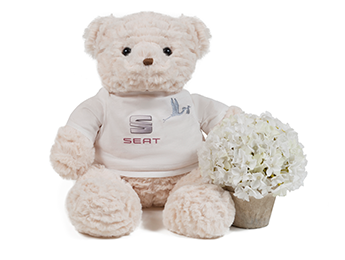 Many of our gifts can be embroidered with the name of the soon to be newborn and you also have the option of buying a customised gift basket. The custom gift option is an especially helpful way to find to create the perfect personalized gift. Delivery Options It’s always best to not wait too long to buy your gifts, regardless of whether you are buying your present from a shop or online. We strive to ensure that your order gets to you as soon as possible. Our products are available to South African and international clients although there is a waiting time. For those ordering baby gifts online in South Africa, the waiting period is between 24 hours and 5 working days while international shoppers can expect a waiting time of between 4 to 7 working days. For those buying gifts in Johannesburg, a porter is available to deliver your newborn baby gifts. You need not look too far when searching for newborn baby gift ideas; all you need to do is browse through our website and select your favourite gifts.